“For you have the poor always with you; but me you have not always” (Matthew 26:11). Liberation theology was born within the soul of conservative Archbishop Oscar Romeo of El Salvador, when on March 12, 1977 a progressive Jesuit priest and personal friend Rutilio Grande, who had been creating self-reliance groups among the poor campesinos, was assassinated. His death had a profound impact on Romero who later stated, “When I looked at Rutilio lying there dead, I thought, ‘If they have killed him for doing what he did, then I too have to walk the same path.” This path he certainly did walk, a path leading to his own assassination on March 24, 1980, while celebrating Mass at a small chapel located in a hospital named La Divina Providencia, after a sermon where he had called on Salvadoran soldiers, as Christians, to obey God’s higher order and to stop carrying out the government’s repression and violations of basic human rights. “In the name of God, then,” Romero said, “and in the name of this suffering People, whose laments rise to Heaven, each day more tumultuously, I beg you, I beseech you, I order you in the name of God: Stop the repression!” He was shot while elevating the chalice at the end of the Eucharistic rite. When he was shot, his blood spilled over the altar along with the contents of the chalice. 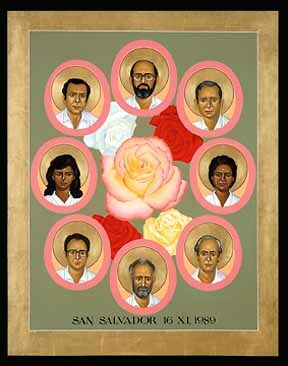 Nearly ten years later, in the darkness of the early morning of November 16, 1989, armed men, without doubt agents of the El Salvadoran government, burst into the Jesuit residence at the University of Central America in San Salvador and shot to death six Jesuit priests. At the same time, they shot the community’s cook and her daughter in their bed. The priests had been outspoken proponents of liberation theology. 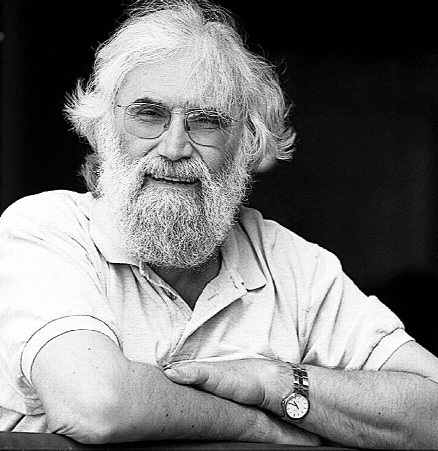 No wonder Leonardo Boff commented that, at least in regard to Latin America in the 70’s and 80’s of the last century, to become an adherent of liberation theology was tantamount to becoming a candidate for martyrdom, since the CIA, along with various Latin American governments, had targeted liberation theologians as essentially Marxist, and therefore cohorts of the larger communist threat. 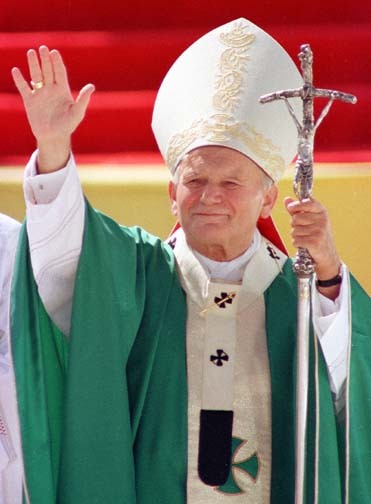 Now, beginning in the late 1980’s to the present day, as liberation theology has spread outside Latin America into other places like Haiti, with parallel movements in Asia and Africa, to be an adherent of liberation theology is to become a candidate, not only for martyrdom, but – as if due to its enemies’ cynical denial of that honor – the far-less heroic fate of kidnapping and exile. After all, as Tertullian said, the blood of the martyrs is the seed of the church. If you are the powerful elite, and you are faced with a radicalized church, maybe it would be best not to sow new seeds of that church by making new martyrs. It was on December 16, exactly twenty years ago today, that the people of Haiti chose a liberation theologian to be their president, Father Jean-Bertrand Aristide. But his government, inaugurated on February 7, 1991, was toppled seven months later on September 30, 1991 by a military coup which sent Aristide into exile for three years. 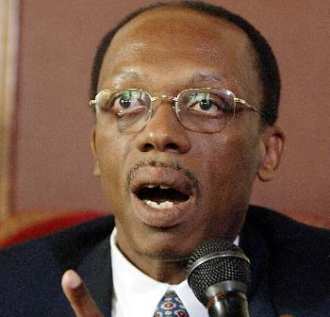 Reelected in 2000, Aristide was again overthrown by a coup d’état and kidnapping on February 29, 2004. Since then, the ex-priest has lived with his wife and two children in exile in South Africa. In spite of the two coups and the many plots fomented principally by the United States, France, and Canada, in support of local reactionaries, Aristide still remains to this day the defining figure of Haitian political life. Well-educated and articulate, Aristide had as a priest become a leading voice for the aspirations of Haiti’s dispossessed, while becoming at the same time a target for attack, surviving at least four assassination attempts. The attempt most widely publicized, the St. Jean Bosco massacre, occurred in September, 1988, when over one hundred armed Tonton Macoute (thug-agents of the repressive Duvalier government) wearing red armbands forced their way into St. Jean Bosco as Aristide began Sunday mass. As Army troops and police stood by, the men fired machine guns at the congregation and attacked fleeing parishioners with machetes. Aristide’s church was burned to the ground. Thirteen people were reported to have been killed, and seventy-seven wounded. Aristide survived however and went into hiding, later to become thwarted president twice of this poorest country in the Western Hemisphere. When president he maintained that it was his goal first and above all to re-establish among the people of Haiti the “decent poverty“, the “poverty with dignity”, that the U.S. and the World Bank had over the last few decades undermined. All other goals were dependent on that. As a Christian movement in “political theology” which interprets the teachings of Jesus Christ in terms of a liberation from unjust economic, political, or social conditions, liberation theology has been described by its proponents as “an interpretation of Christian faith through the poor’s suffering, their struggle and hope, and a critique of society and the Catholic faith and Christianity through the eyes of the poor”. Detractors have seen in this theology no more than a Marxism window-dressed as Christianity. Indeed, one of the most radical aspects of liberation theology is the social organization, or re-organization, of church practice through the model of Christian “base communities”. 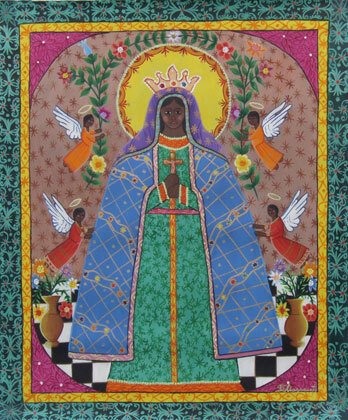 Liberation theology strives to be a bottom-up movement in practice, with Biblical interpretation and liturgical observance designed by lay practitioners themselves, rather than by the orthodox Church hierarchy. No wonder then that Church authority has silenced many liberation theologians, and that many liberation theologians, such as Leonardo Boff and Jean-Bertrand Aristide, have left the priesthood. So, what of this “bottom-up” aspect of the movement? What of Biblical interpretation and liturgical observance being designed by lay practitioners themselves, rather than the orthodox Church hierarchy? What might Christian Hermeticism, which knows that there can no real separation made between esoteric and exoteric Christianity, that there is but one Church only – that Church being One, Holy, Catholic, and Apostolic – and so therefore would wish to unite itself to this Church with a task of depth – what does it make of this radical approach of biblical interpretation and liturgical observance? Also, what does it make of the traditional role of the Church hierarchy in matters of biblical interpretation and liturgical observance?
. . . listen to – and now and then hear – the beating heart of the spiritual life of humanity. They cannot do otherwise than live as guardians of the life and communal soul of religion, science and art. They do not have any privilege in any of these domains: saints, true scientists, and artists of genius are their superiors. But they live for the mystery of the communal heart which beats within all religions, all philosophies, all arts and all sciences – past present and future. 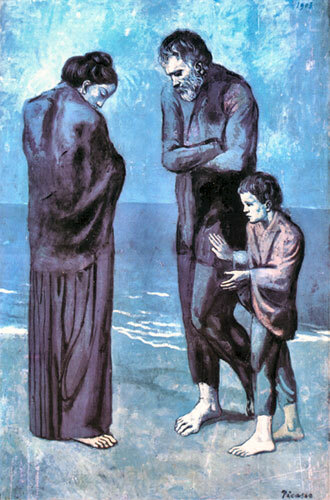 And inspired by the example of John, the beloved disciple, they do not pretend, and never will pretend, to play a directing role in religion, science, art, in social or political life; but they are constantly attentive to serve religion, philosophy, science, art, the social and political life of humanity, and to this to infuse the breath of life of their communal soul — analogous to the administration of the sacrament of Holy Communion. Hermeticism is – and only is – a stimulant, a “ferment” or an “enzyme” in the organism of the spiritual life of humanity. In this sense it is itself an Arcanum – that is to say the antecedent of the Mystery of the Second Birth or the Great Initiation. 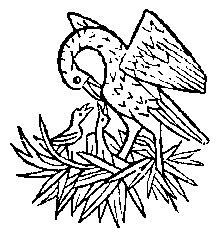 Like the Pelican, the Christian Hermeticist must live – and die – for the mystery of the communal heart, in this case the heart which beats within the One, Holy, Catholic, and Apostolic Church. 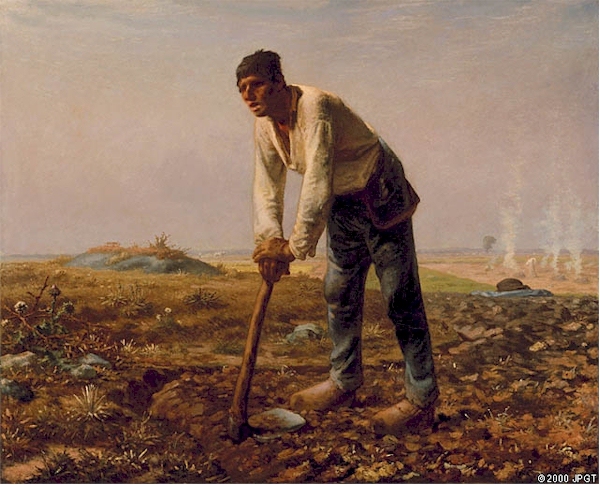 How the antinomy of traditional authority of hierarchy – the rights of the poor (the people) might come into synthesis within the forum of individual consciousness will be addressed in the next post, dear Reader.